This move leaves Crytek with Hunt: Showdown, which is in early access, as their only project in development at the moment. However, chief executive Avni Yerli stated that the change will allow them to focus more on their own core IP’s, enabling “a closer partnership with the game’s publisher, ” as well as plans that they have in store for the future of the company. This statement may suggest that the move has pushed the studio to start planning to put more titles into development. 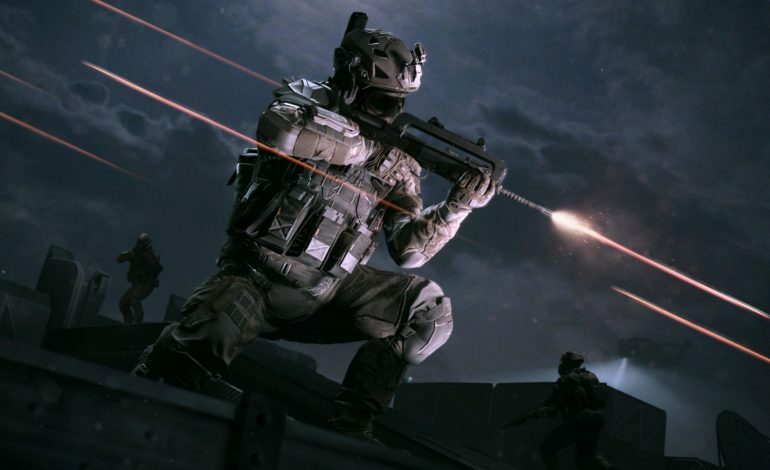 Warface is a a free to play first person shooter that initially launched back in 2013 for the PC and then moved to the Xbox 360 the following year. The game eventually gained a battle royale mode before making its way to PlayStation 4 and Xbox One last year. Now that the development team has formed their own studio it will be interesting to see where the newly formed Blackwood Games studio will improve the franchise with their expressed focus on the title.